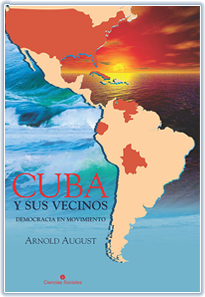 About Arnold August, his books and articles. 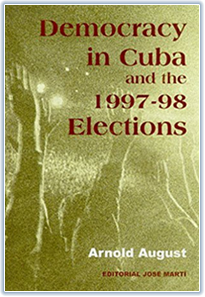 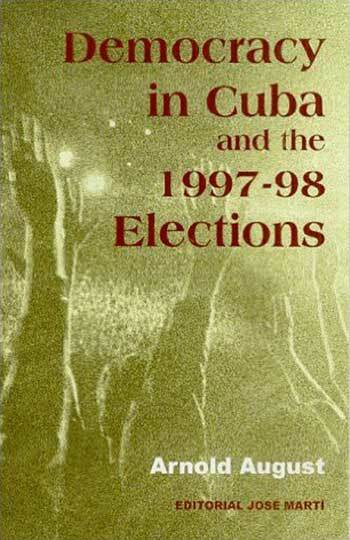 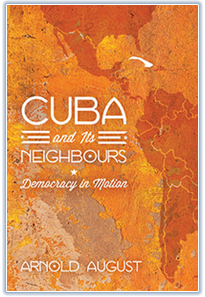 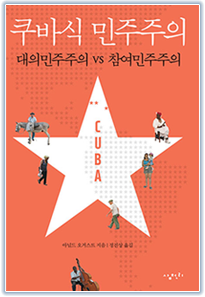 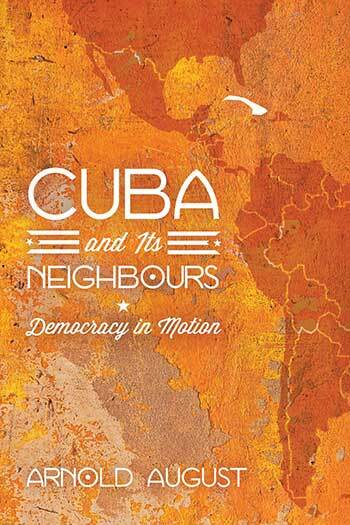 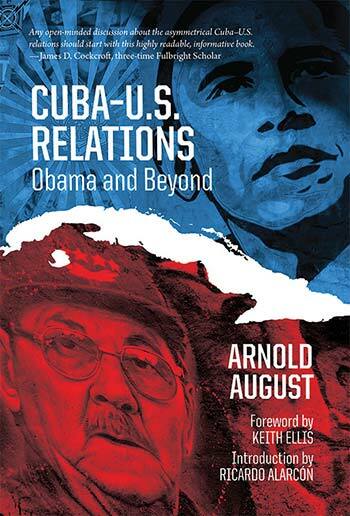 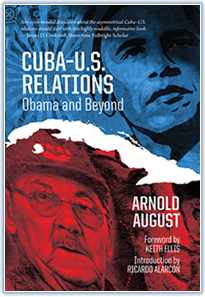 Latest book/Cuba-U.S. Relations: Obama and Beyond. 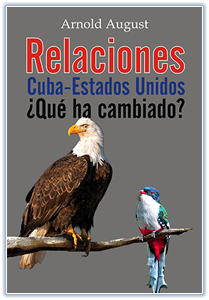 And others including Prensa Latina. 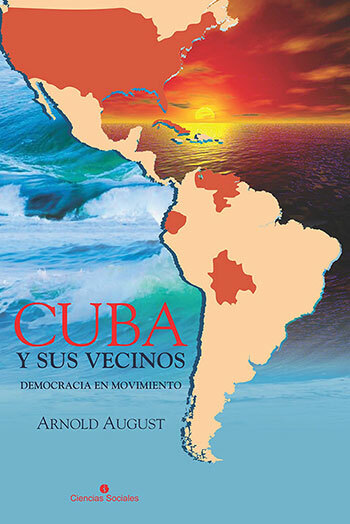 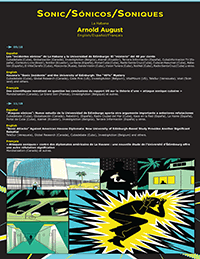 Para los artículos de Arnold August en español, haga click aquí. 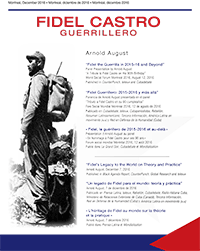 Pour les articles d'Arnold August en français, cliquez ici.